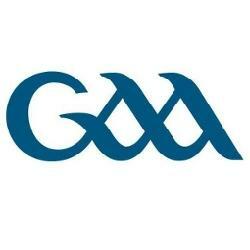 If you have been injured while playing or during training then you are required to fill in the GAA Injury Claim form. PLEASE NOTE: You must fill in this form and have it send back in via email, fax or hand it directly to Amanda West within 60 DAYS to insure a successful claim. Step 1 requires you to fill in the Injury Prelim form, you have 8 weeks from the time of the injury to fill this in and have it sent into Central Council but we recommend youdo it asap. To download this form Click Here. Step 2 Once you have received confirmation from Central Council that your prelim form has been received you then have to fill in the accident fund claim form, you have 6 months from the time of the accident to fill in this form and have it returned but we recommend you do it asap. To download this form Click here. 1. 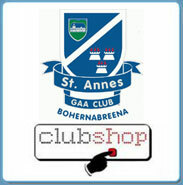 Players and mentors must be fully paid members of St Annes to Qualify for the Injury Scheme. 2. A claim form must be submmitted to Amanda West within 60 days of your injury or you will not be reimbursed for any costs. Claim forms can be downloaded above. 3. Physiotherapy is not covered under the rules of the scheme unless it is post operative and only then up to the amount of â¬320. 4. 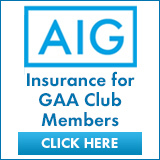 If you have medical insurance e;g VHI, Quinn Healthcare, a claim must be made with your medical provider. Otherwise unrecoverable medical expenses are covered up to the maximum of â¬4,500 (this benefit includes cover for MRI scans up to a limit of â¬300 per scan and post operative treatment up to a limit of â¬320. A maximum benefit of â¬40 per any one treatment applies). 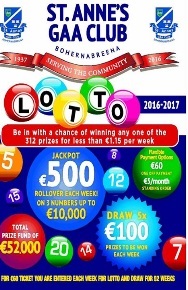 The first â¬100 of each and every claim is excluded. 5. If you are injured during a match please insure it is noted by the referee as a copy of the report must be submitted to willis along with your claim. If the claimant has other medical insurance such as VIVAS / VHI / BUPA / Garda Medical Aid - please forward a statement of account detailing his claim under it / them.